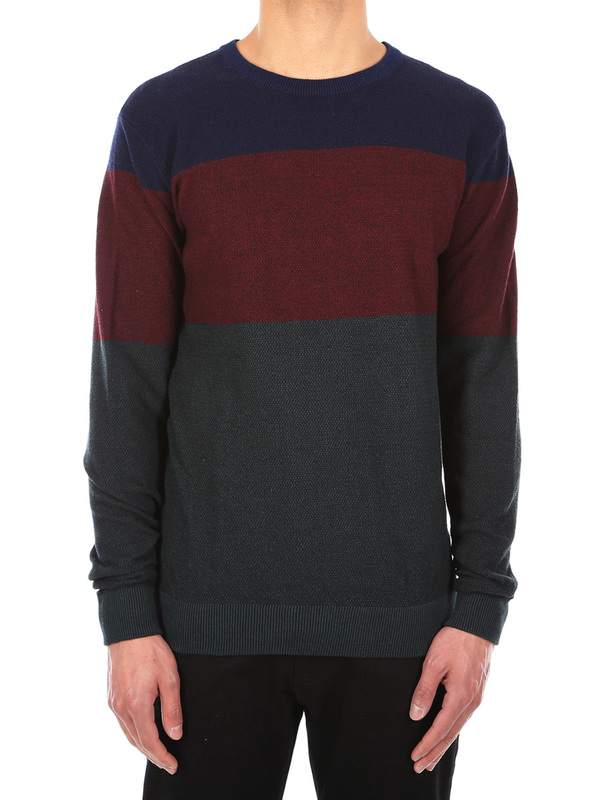 You´´re on a skiing holiday in the Dolomites in the Iriedaily Seed Degrade Knit, . 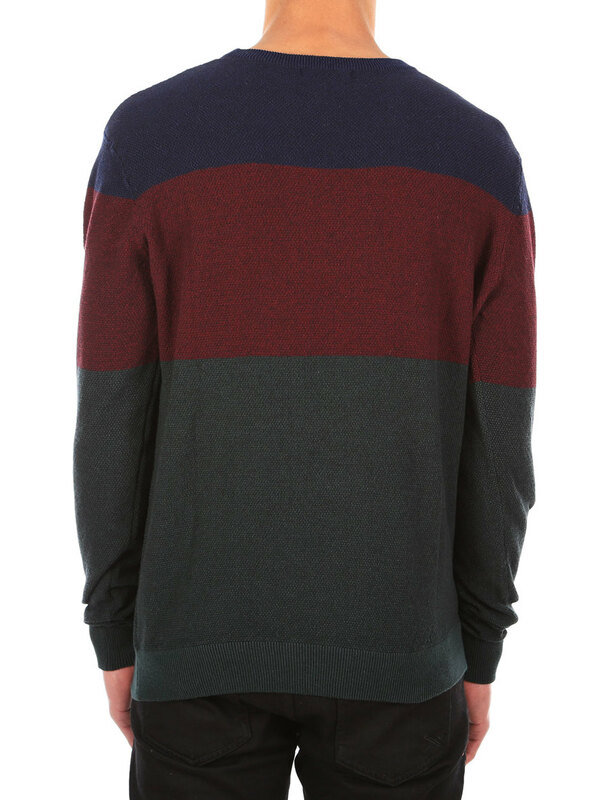 The knitted sweater in the triple-striped pearl pattern (fine double-seeded knit) has a round neckline and knitted ribbed cuffs on sleeves and hem. After some wild rides on your snowboard, you and your slopegang hit the rifugio. You sit down in front of the hot tile stove in a fresh sweater and raise a toast: Three cheers up on the hut!